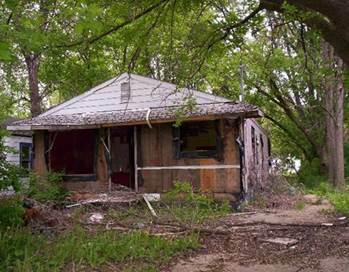 properties, most of the properties we receive are vacant and often blighted. While many people assume that we own every blighted property in Genesee County, we actually own about one out of every three. In many cases, there is no immediate use or demand for these properties. Land Bank crews work hard to remove blight. They mow tall grass and remove trash from all vacant properties in Flint, two-thirds of which are not owned by the Land Bank. 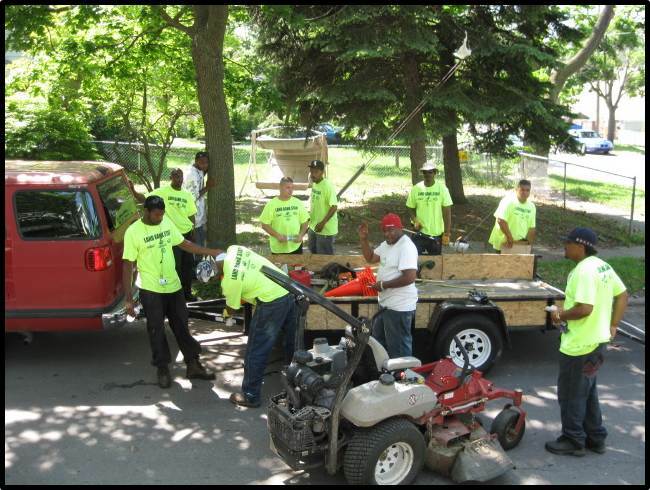 Learn more about how the crews improve the appearance of the neighborhoods and provide jobs for local residents by watching this five-minute video!